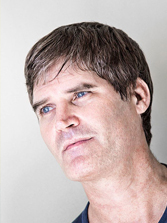 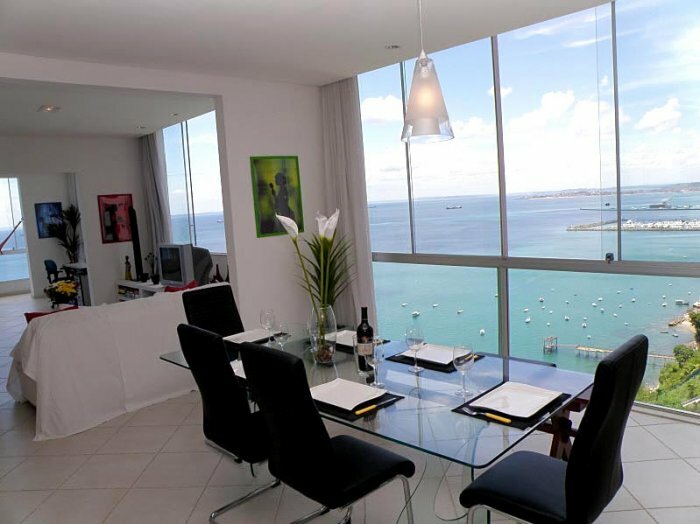 Sales and apartment management services by a licensed American real estate agent. 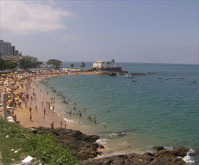 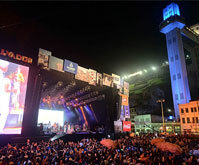 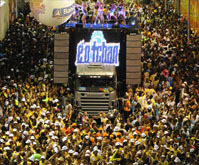 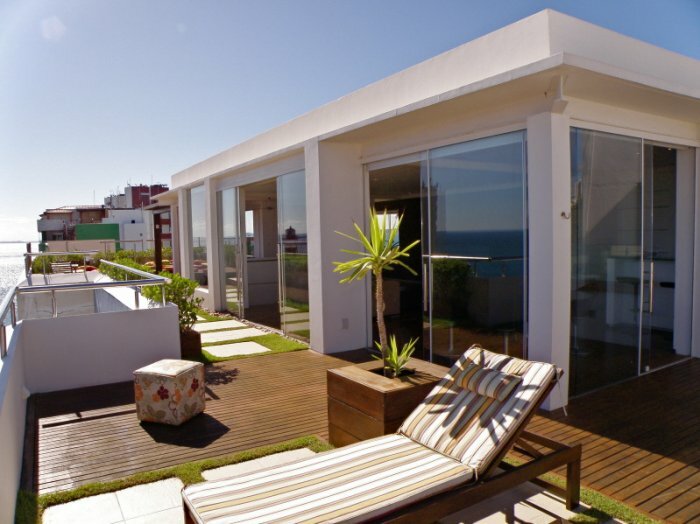 Reserve your apartment for Salvador Carnival. 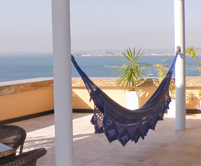 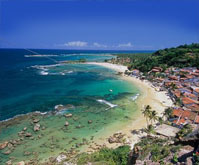 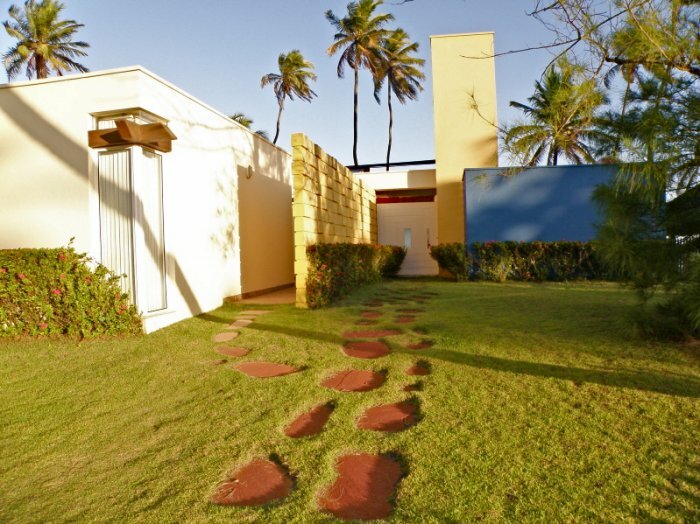 The perfect accommodation for your vacation in Bahia. 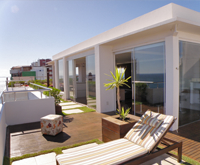 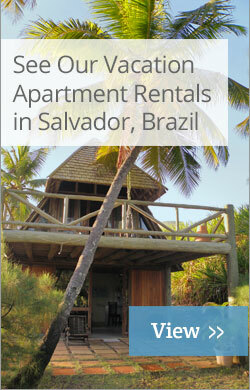 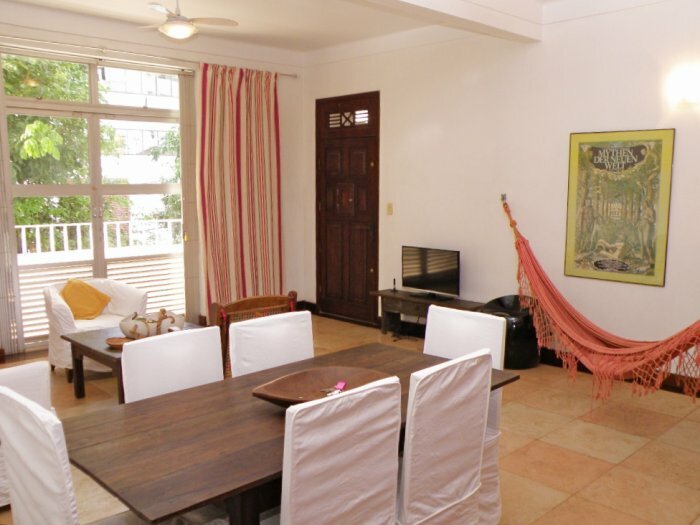 Reserve your Salvador Apartment now! 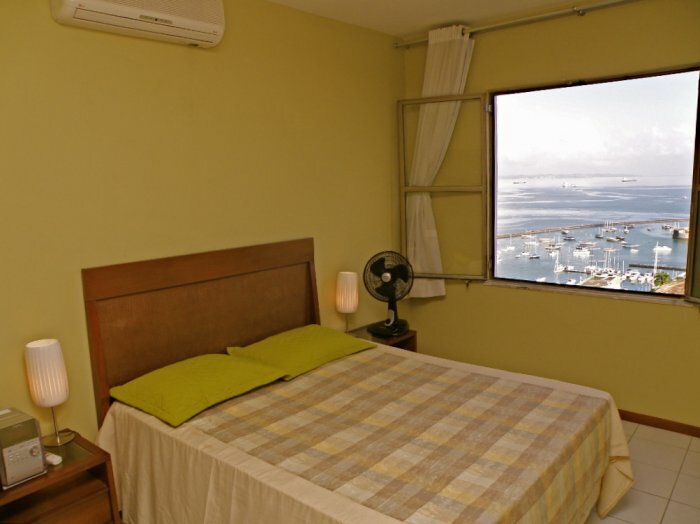 Bluemoon Brazil's Salvador Apartments offers quality furnished rental apartments in Salvador, Bahia, Brazil, for Carnival and Vacations. 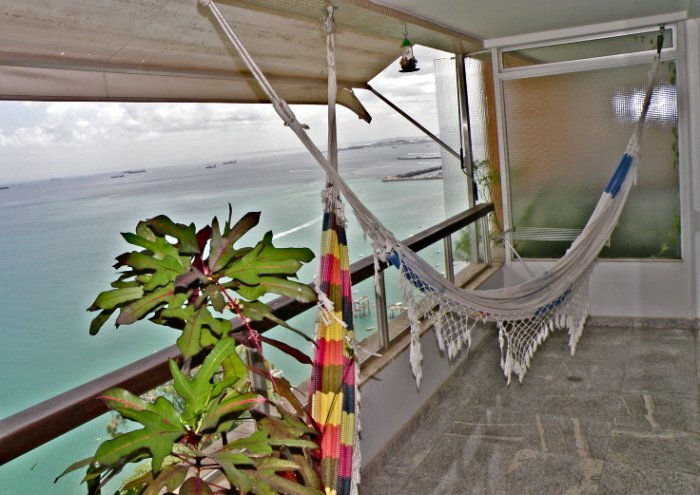 Salvador Apartments has nearly 20 years of experience providing travellers with quality accommodations for short-term and long-term stays in beautiful Salvador, Bahia, Brazil. 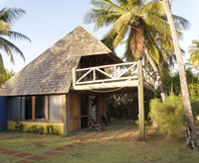 Please browse our properties and contact us so we can make your trip an enjoyable, safe and memorable experience.